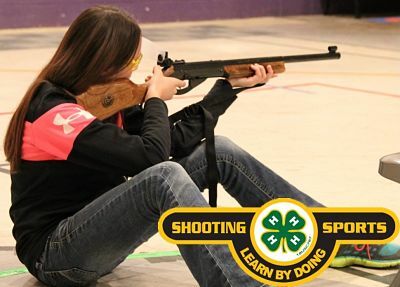 All Junior and Intermediate Shooting Sports members must attend a minimum of three (3) district shooting sports practices in a discipline to be eligible to take part in that specific discipline at the County Shoot-Off. Attendance at the annual Walworth County Shooting Sports Orientation counts as one of these practices for Juniors and Intermediates. 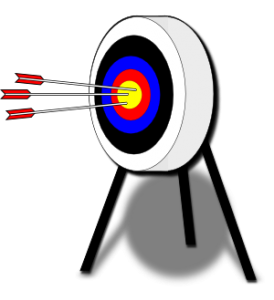 Senior Walworth County Shooting Sports members must attend at least one (1) district shooting sports practice per discipline to be eligible to take part in that specific discipline at the County Shoot-Off. Attendance at the orientation session does not satisfy this requirement for Seniors. 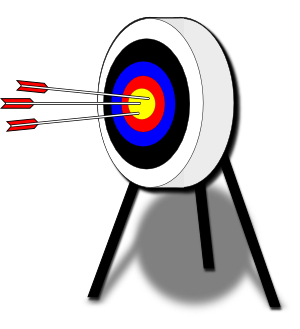 The final decision to allow 4-H members to participate in the County Shoot-Off will be made by the district instructors and will be based primarily on observed safe firearms and bow handling procedures. Attending a minimum number of practices does not guarantee permission to take part in the shoot. Check out the State 4-H Shooting Sports Website for Instructor Certification and for a list of competitive opportunities offered throughout the state in 2017. Check out the Wisconsin Department of Natural Resources website for an up-to-date list of upcoming Hunter Safety Certification courses.